Floral traits for the parents used in hybrid rice seed production are very effective in hybrid rice seed production especially in the three line system used in this study.The longer anther, stigma and filament are, the wider anther and stigma besides high exertion ratio and angle of spikelets opening are important factors that increase the outcrossing rate which increases seed set and production. 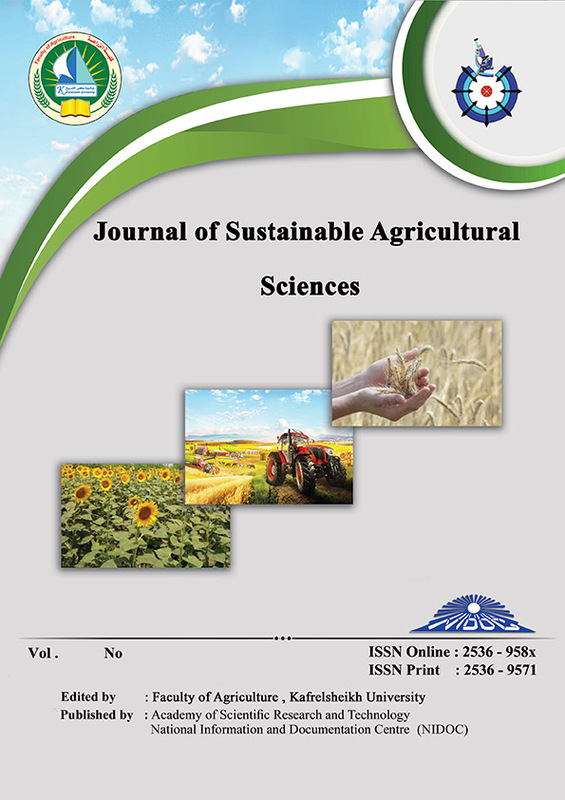 This study was conducted out at the farm of Sakha Agric. Res. Station during 2014 and 2015 seasons to contribute in choosing best CMS, maintainer and restorer lines to use in hybrid rice seed production depending on its floral traits. Also, it can be used in a breeding program for improving the floral traits of other lines that can serve as good parents in hybrid rice breeding and seed production.In brief, we found that among the studied CMS lines,Pusa13A was the best line in stigma length, angle of spikelets opening, filament length,exertion ratio (%), number of filled grains panicle-1, seed set (%),panicle weight and plant yield characters, while Pusa13B line was the optimum owing to its high characters like, anther length, good filament length, high exertion ratio (%), number of filled grains panicle-1 and plant yield.For restorer lines, PR1 was the best in anther length, stigma length, stigma width, filament length, number of spikelets plant-1, number of filled grains panicle-1 and panicle weight.